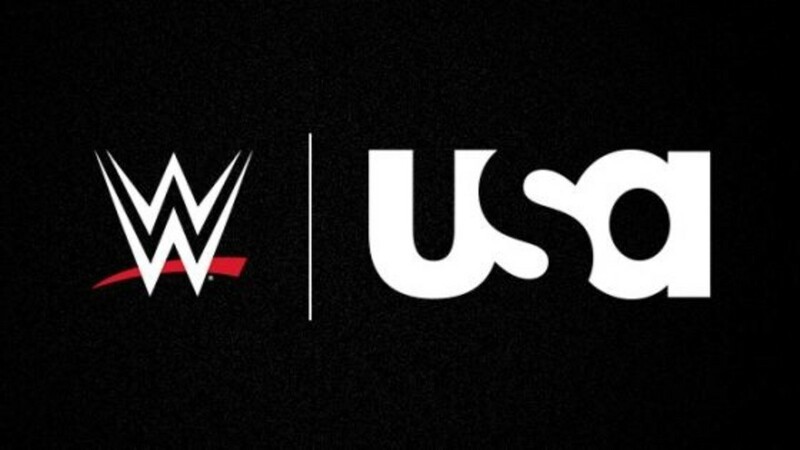 USA Network to air 4 days of WWE? The WWE and The USA Network will be airing 4 days of wrestling. Starting on Dec 11th with Monday Night Raw, Dec 12th SmackDown Live, on Dec 13th NXT and Dec 14th WWE&apos;s Tribute To The Troops. This will be the first time NXT airs outside of the WWE Network. I have reached out to to the USA Network in regards to the show content, however they were unaware as of writting.